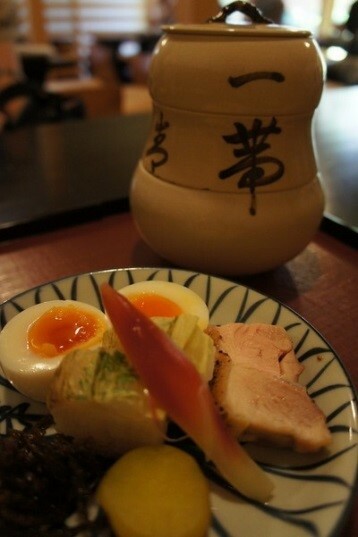 Everyone knows that Kyoto is famous for its own style of cooking. 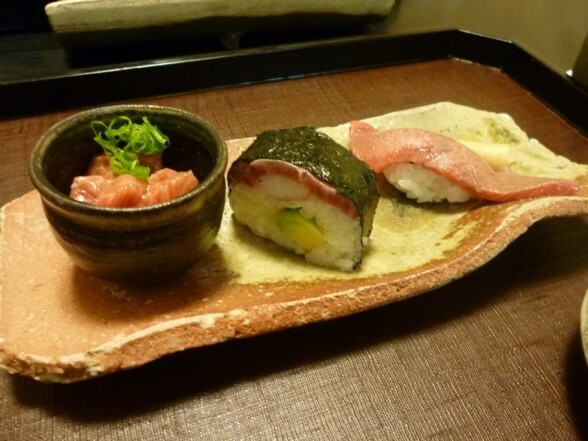 There are tons of restaurants you can enjoy good Japanese cuisine in central Kyoto at reasonable price. 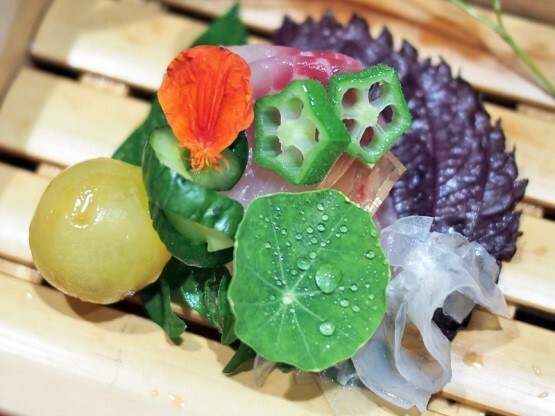 On the other hand, Kyoto is full of fancy Japanese cuisine restaurants with Michelin stars such as, needless to say, Kikunoi and Kicho. 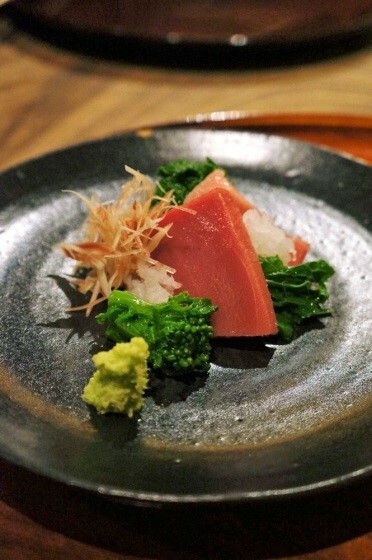 Here are other recommended restaurants of Japanese cuisine! They have only 11 seats at the restaurant. And all the customers start at 6pm. Their beautifully arranged dishes are substantial as well, so they’ll surely satisfy your eyes and stomach. Booking is needed and this is the most difficult part. Usually they are fully booked about 6 months ahead, so we recommend you to call them right after you decided to make a trip to Japan, or even the other way around! 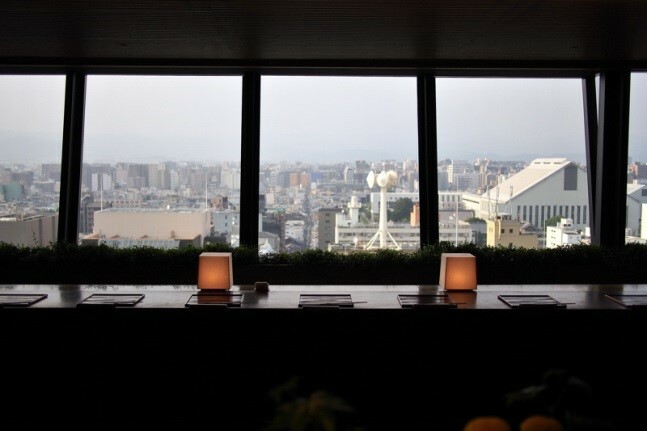 Located on 11 floor, in JR Kyoto Isetan，department store, you can have the whole view of Kyoto city and really close view of Kyoto Tower. They have 27 seats at the bar and 28 seats at table, so it may be easier to get a table without booking compared to other restaurants. 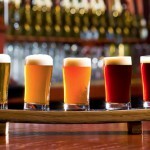 Also their meal is offered at relatively reasonable prices for their quality. 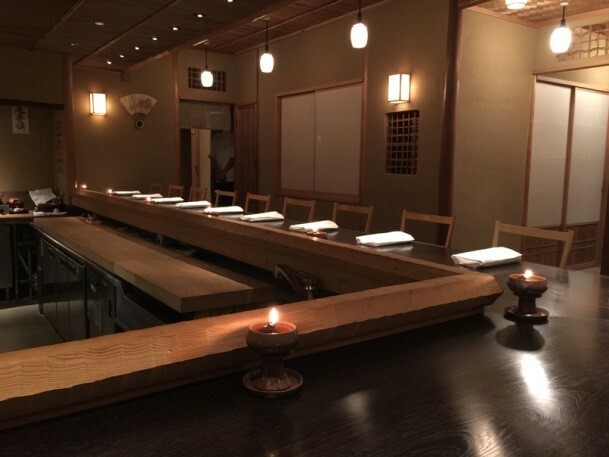 One day back in Meiji Era, a group of young rich men with Geiko having been drinking all night hit their door for asking something to eat in the morning, they served kayu, rice porridge, and since then they’ve been known as a luxury breakfast place. 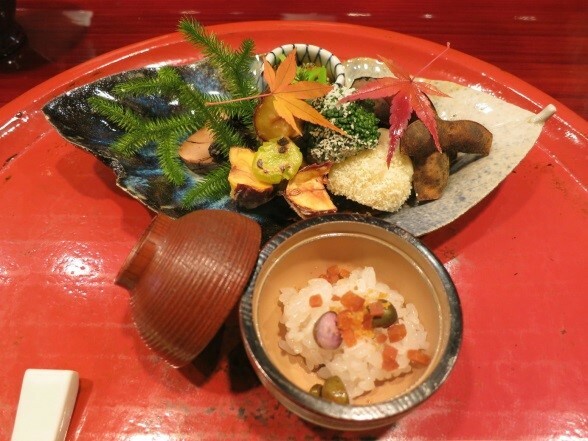 They also offer lunch, and dinner, but you must try their asagayu, rice porridge course for breakfast. It’s available during July and August (also available at Hyotei Bekkan from March to November). Reservation is advisable. 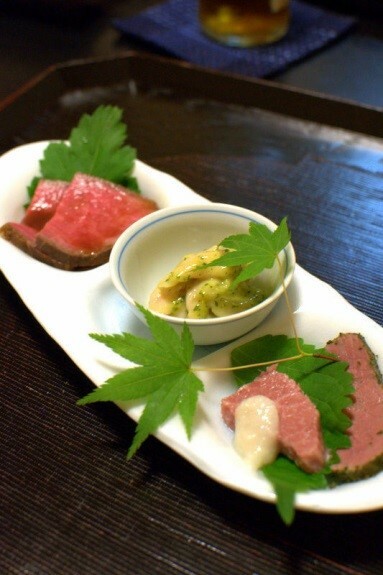 Their cuisine is fusion of Japanese and Western as every single dish in their course is made with Oumigyu beef. 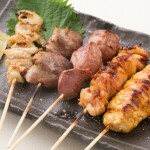 Even though their meal seems to be heavy, you’ll find yourself indulging in the parade of various kinds of dishes, to eat them up. 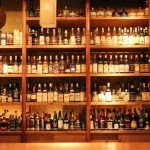 Reservation is necessary and available from two months beforehand. 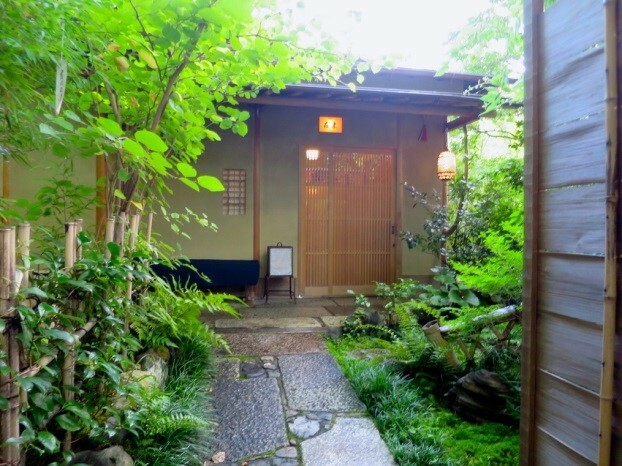 This restaurant is situated along the canal close to Ginkakuji Temple and is the best place when you want to escape noisy and busy reality and relax in a peace and calm atmosphere. They use local ingredients that the owner gathers every morning. Reservation is must made. Booking for next month starts at 8am on the first day of previous month.